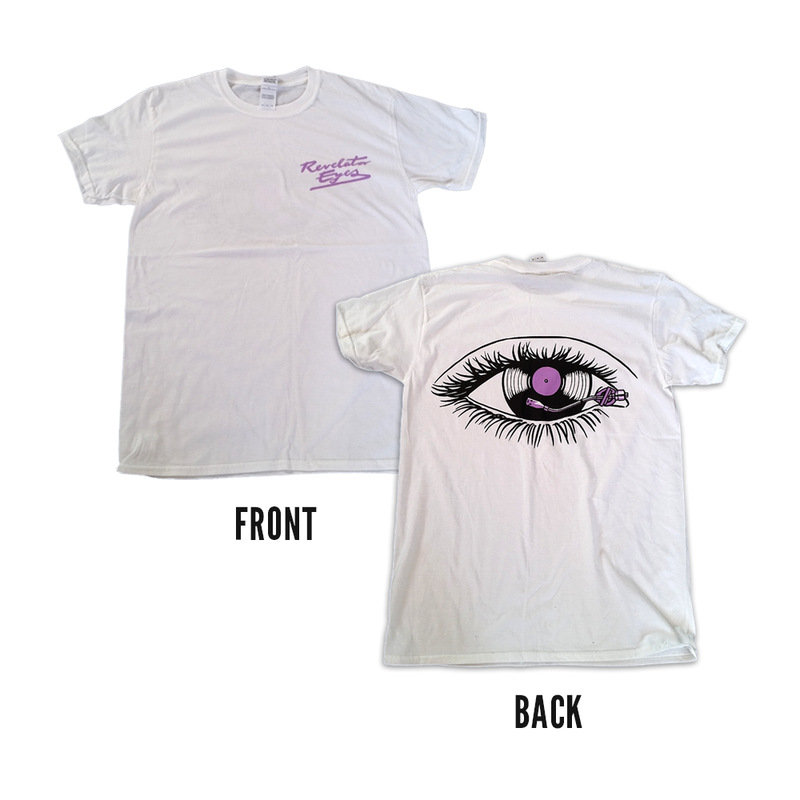 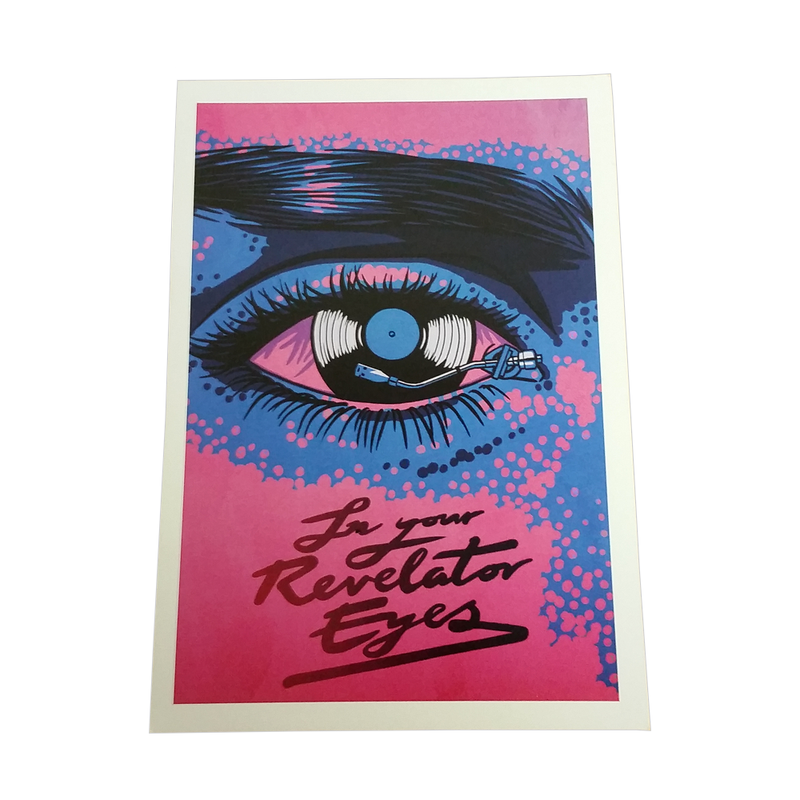 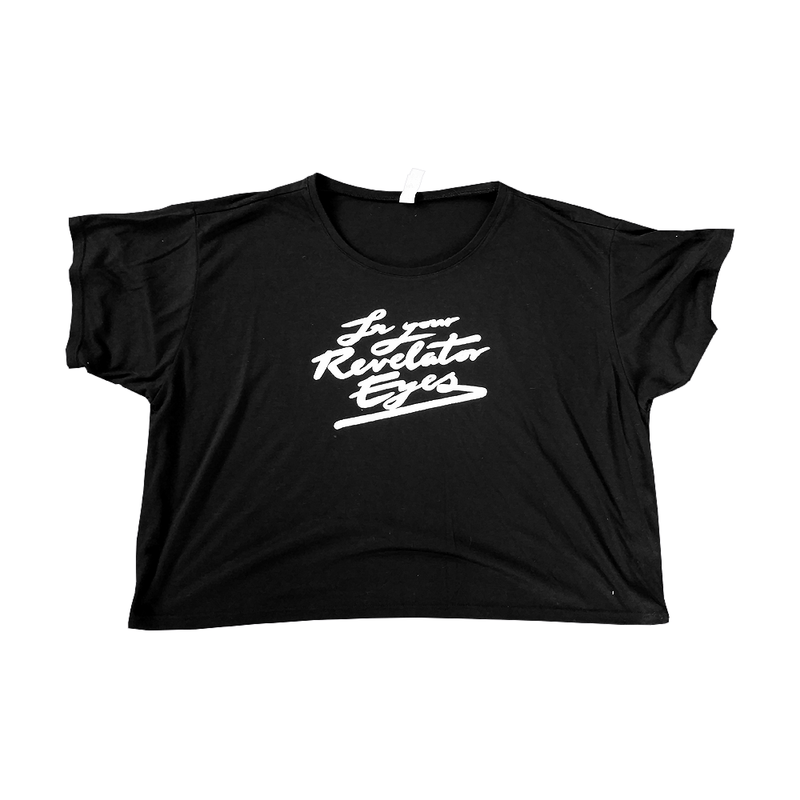 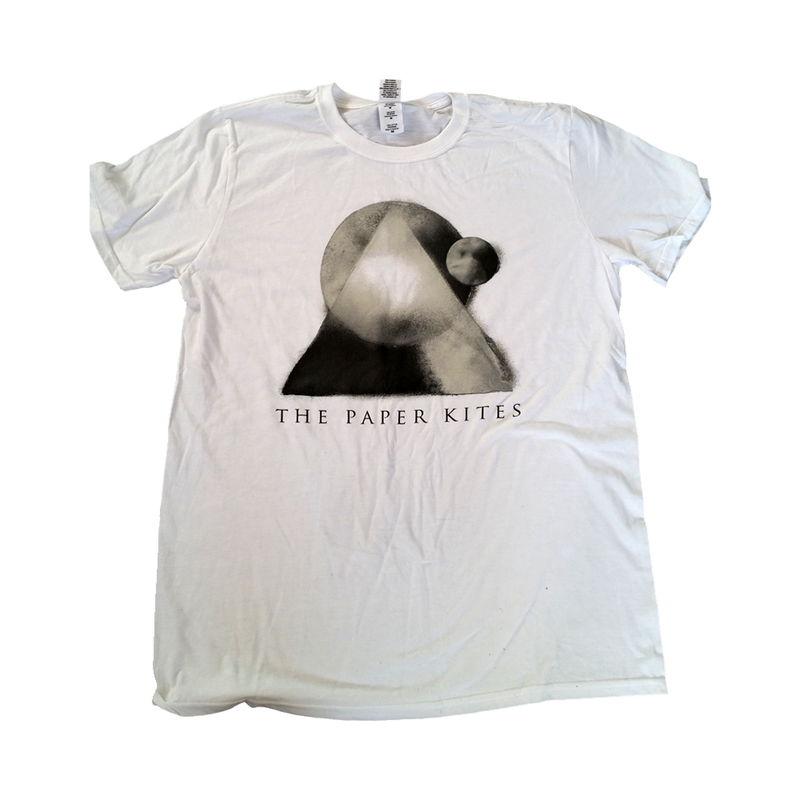 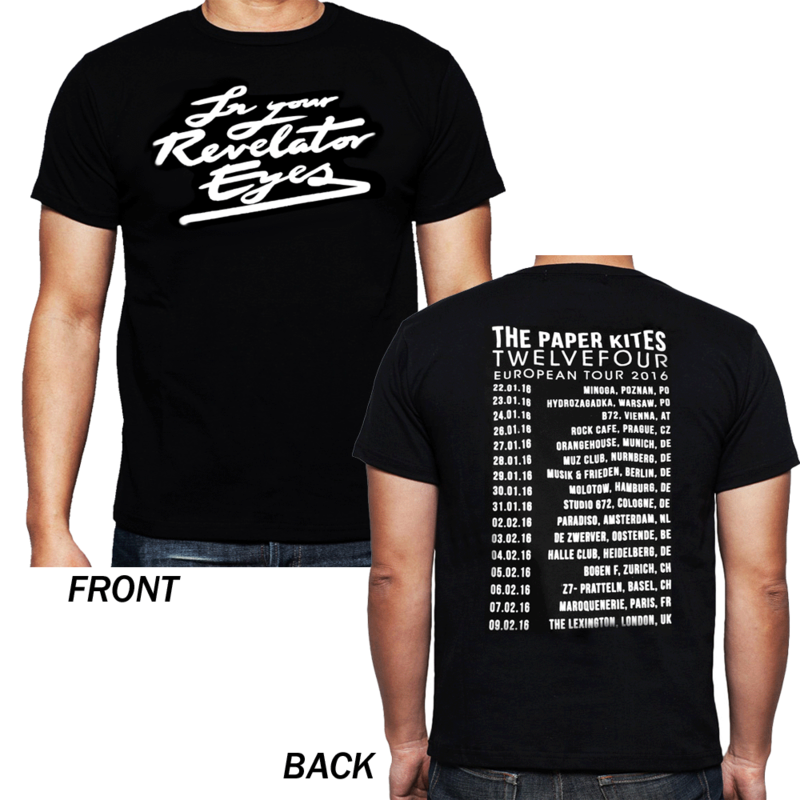 The Paper Kite 2016 Revelator Eyes Tour T-Shirt. 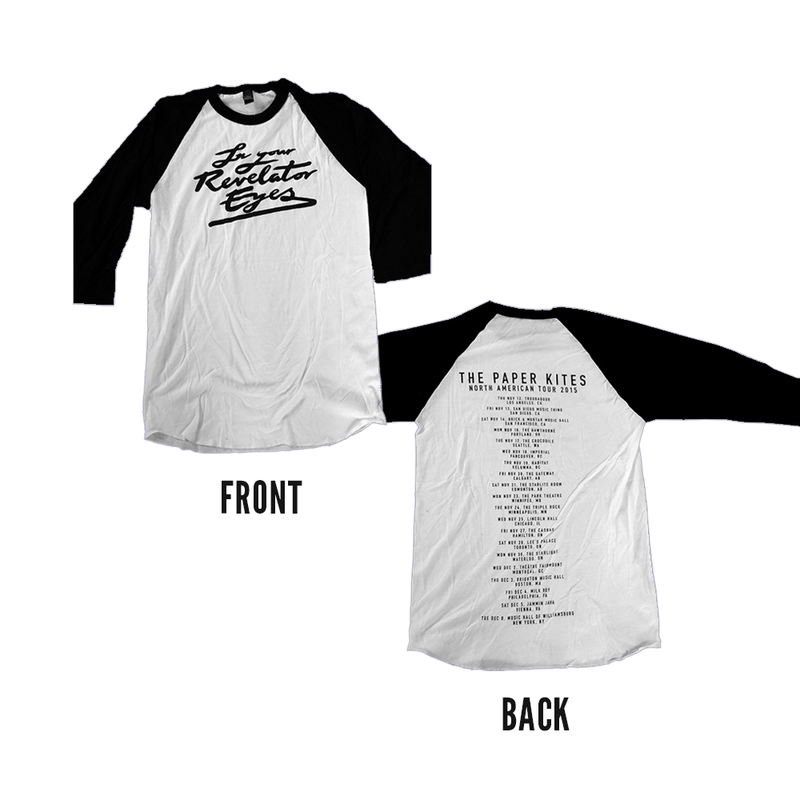 Black Tee with White Print with those all important tour dates on the back. 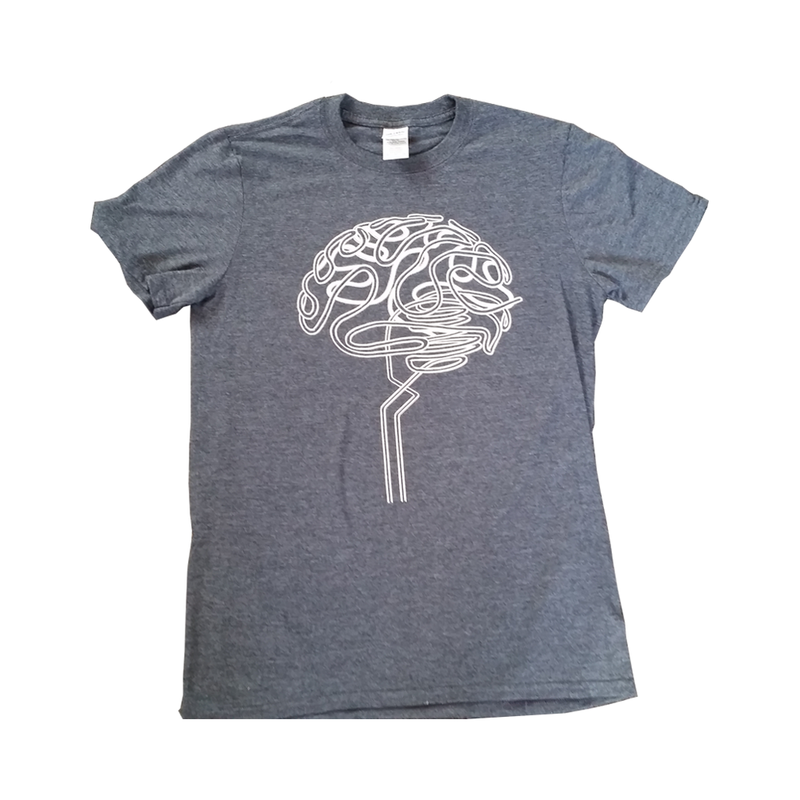 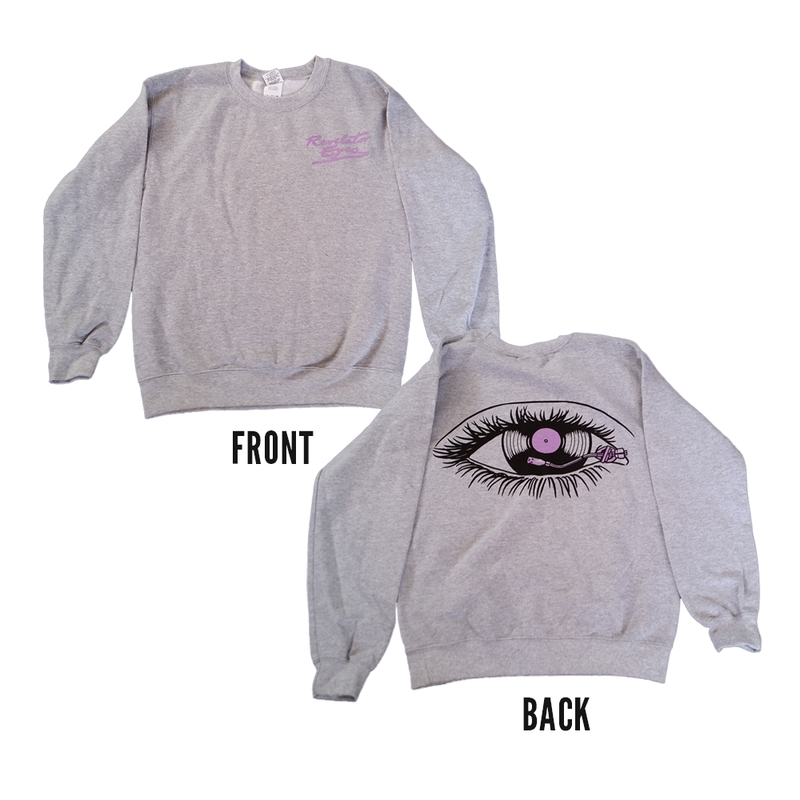 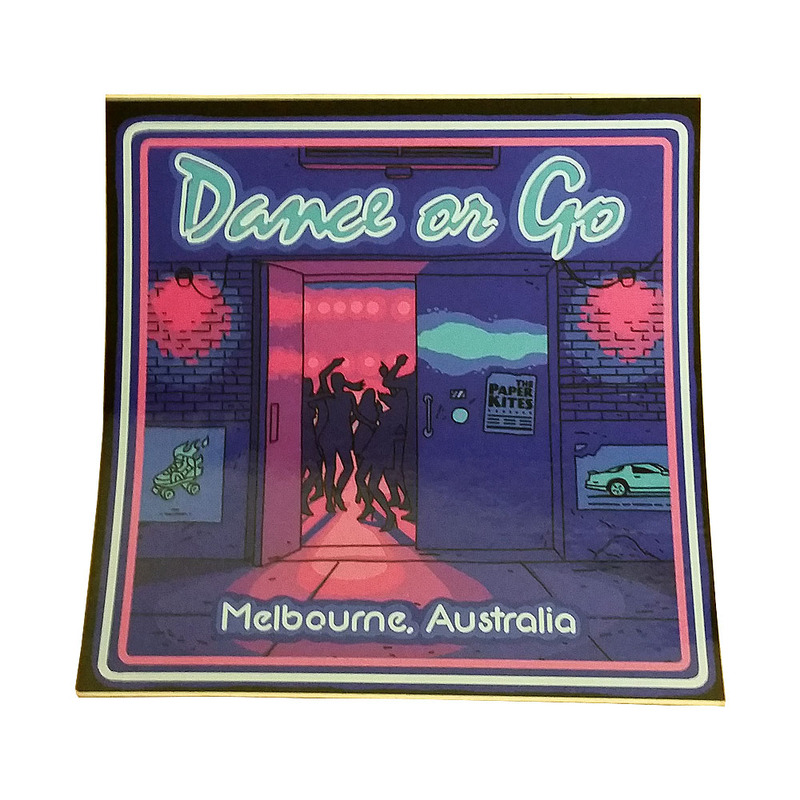 Available in men's and women's sizes.